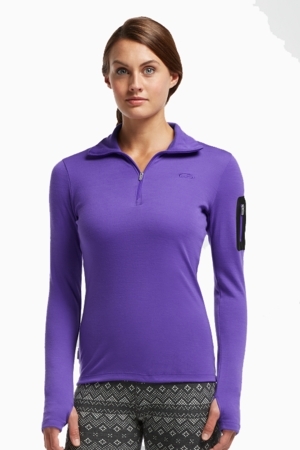 Whether worn as a warm midlayer on fall trail runs or as a heavier weight baselayer on cold days of skiing, the Women Vertex Long Sleeve Half Zip is a versatile favorite. 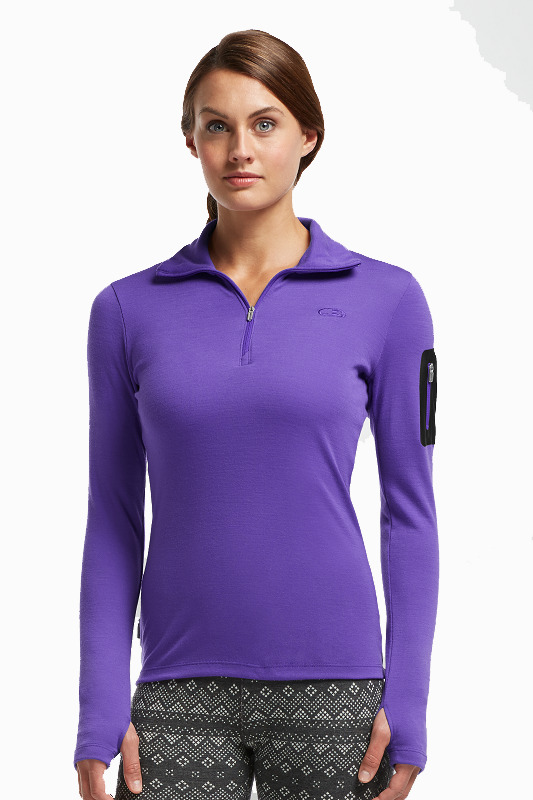 Made from warm, stretchy and incredibly soft midweight 260gm, 100% merino wool, the Vertex half-zip design lets you easily adjust to changing temperatures. The secure zippered arm pocket stashes your ski pass and other small items, while offset, flatlock seams prevent chafing when you are wearing a pack.